So you committed the SDL Tridion proposal on Area 51. Now what? 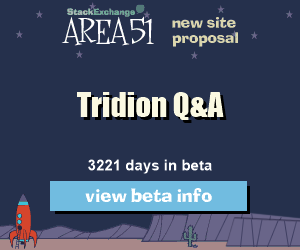 A lot of people have been jumping on the commitment band wagon for the recently proposed Q & A site for Tridion on Stack Exchange’s Area 51 site. This is a great step toward the proposal making it to the beta phase. Thanks to all of you who have got involved so far. See you on Stack Exchange! Stack Exchange, a spin-off of the popular Stack Overflow programming Q&A site has an “Area 51″ staging site, where Dave Houlker recently proposed a new site Q&A for SDL Tridion. 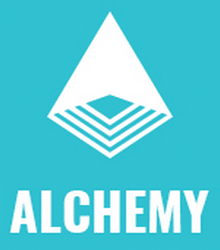 You can move the potential site into a beta phase by committing. Just follow this image link. Full disclosure: I get credit if you click the nice image. Join via a non-referring link if you prefer.